Both Pawełs and Łukasz left the pools and lost their first fights in elimination rounds (1/32), Aleksander managed to win the first elimination with Laszlo Sunder and then (1/16) lost only slightly with one point difference with Simon Achberger. 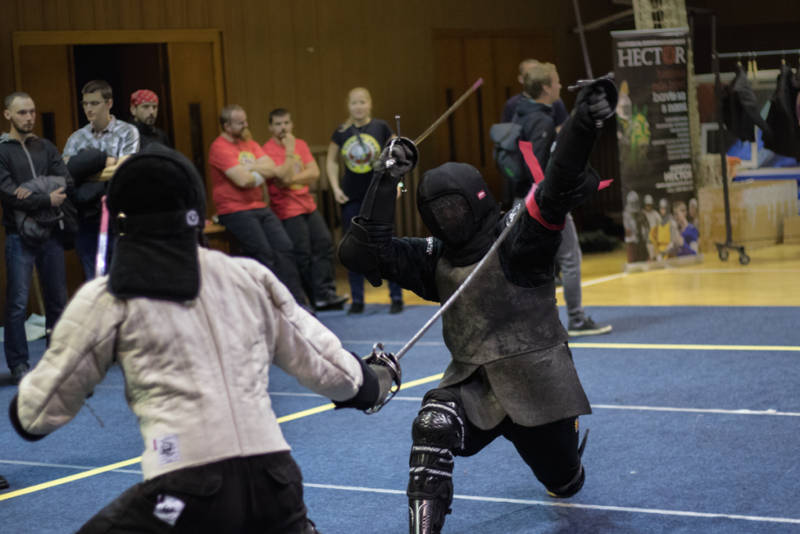 In rapier Łukasz and Aleksander left the pools and both managed to reach 1/16, loosing with Martin Vlček and Martin Fabian, respectively. Despite some big ruleset differences in longsword we managed to adapt after initial problems and won nice and though fights. 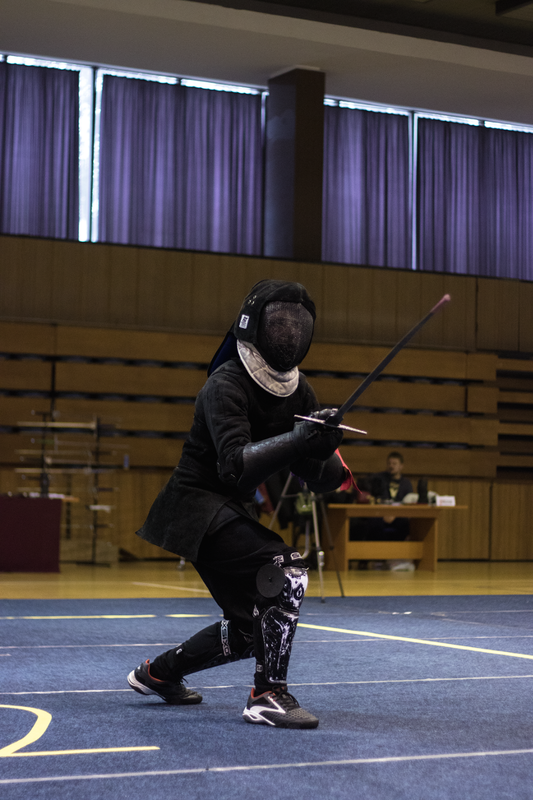 Event was very professional, there were around 100 fencer in three categories (open longsword, open rapier, women’s longsword), all was run smoothly. There were people from at least five countries with their teammates, coaches, families etc. so emotions were great.